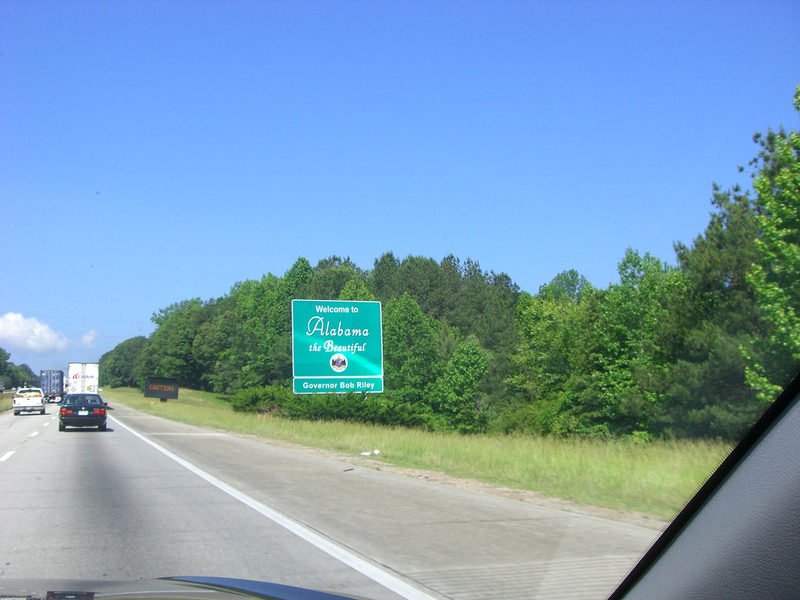 For business conferences and seminars or simple day trips from local schools, the need to move lots of people in a group is common in the state of Alabama. Perhaps that's why so many Alabama residents come online every year looking for the best rates to charter a bus. Alabama, named for the Native American tribe that originally lived where the Coosa and Tallapoosa rivers meet, is known for its scenic and natural beauty. When you charter a bus, you can explore 4 greatly diverse regions. The mountains to the North are where you will find the cities Huntsville, Decatur, and Tuscumbia. The metropolitan area is found in central Alabama. The River Heritage area lies in the south. Lastly, with its beautiful beaches on the Gulf of Mexico, there is the Gulf Coast. If you are planning a bus trip for Alabama group events, the first things you need to think about are the specific requirements you have when you charter a bus. There are so many things for your rental bus group to see and do in Alabama. Here are just a few good reasons to charter a bus for your group travel. Gulf Shores and Orange Beach are the most beautiful 32 miles of white sandy beaches on the Gulf of Mexico. Known for the perfect blend of exciting beach activities and relaxing in the sun doing nothing, you can’t beat the blend of beauty and excitement that this area brings. If Canyon hikes and trails are more your scene, come check out Little River Canyon National Preserve. Flowing from atop Lookout Mountain in Northeast Alabama, you’ll find trails, picnic areas, and hundreds of acres to explore and enjoy. Tuskegee Airmen National Historic site commemorates the bravery and incredible fortitude of one of the most decorated branch of the US Air Force. The Tuskegee Airmen were formed as a military experiment and were America’s first African-American military pilots. Tuskegee Institute National Historic site is located on the campus of the historic Tuskegee University. Come see the home and work place of such historical giants as George Washington Carver and and Booker T Washington. The best part about choosing a rental bus for your group travel is the ability to travel together. A rental bus offers a comfortable and relaxed atmosphere where your group can converse, share anticipation or memories of your group bus trip. Be sure to arrange for rental bus trip stops along your journey through Alabama. If you have never had Alabama’s seafood, you are in for a real treat. Alabama is known to have some of the tastiest fried seafood east of the Mississippi River. Whether your penchant is oysters, shrimp, or fish, you’ll never look at seafood the same after you’ve tried the local dishes. Alabama is also known for incredible ribs, BBQ, and pulled pork sandwiches. Whatever your taste is, you can be sure that Alabama is going to make sure you walk away from the table impressed. Make the right choice today and charter a bus for your next group outing. You can request a rental bus quote free from this website. Enjoy your bus trip!